I have taught at Progress South for 12 years. During those years I have taught 5th, 2nd, and 3rd grade. For the last 6 years I have been a part of our Social Emotional Support Committee and am currently the grade level leader. I have two children. Madison is my oldest. She is entering her sophomore year at Fort Zumwalt South High School and on their JV Cheer Team. My son is entering second grade at EMGE and loves to play soccer and collect rocks. My husband is a controller at a software company in Chesterfield and with this job has the privilege to travel overseas some. The family is hoping to join him in one of those trips soon. I had the privilege this summer to take a few trips. 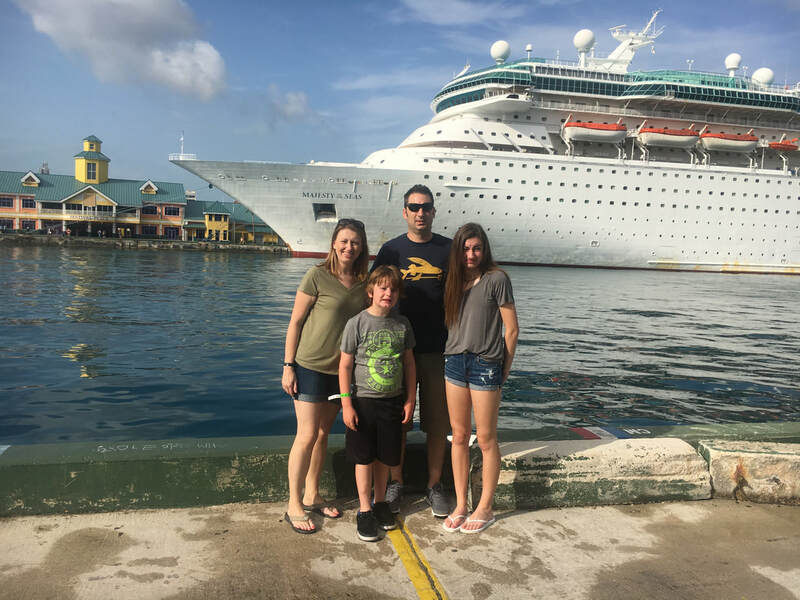 At the beginning of the summer my family took a cruise to the Bahamas. It was so much fun and my children's highlight of the trip was swimming with the dolphins. 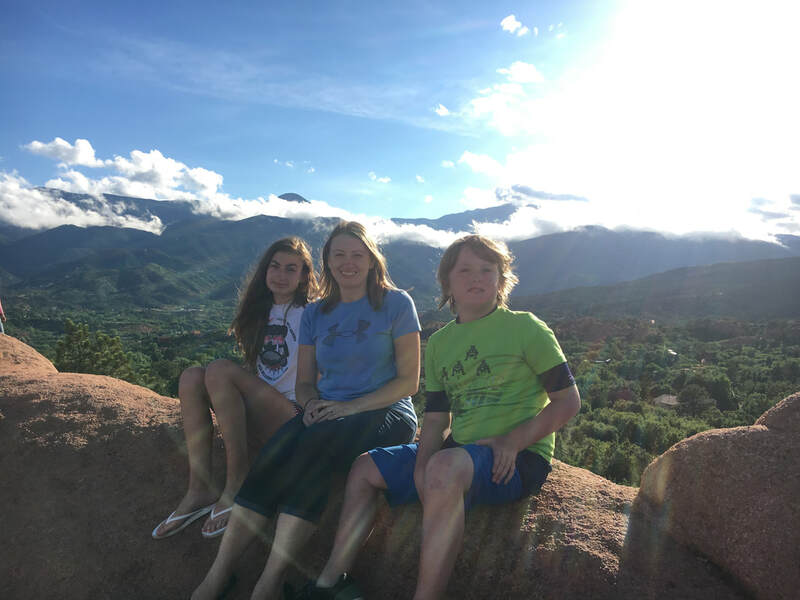 More recently we went on another vacation to Colorado where we spent some of the trip in Estes Park and the rest in Breckenridge. Along with hiking through the beautiful mountains, we were able to white water raft and zip line. The rest of the summer my family spent time going to the lake, swimming, riding bikes and just enjoying the outdoors when the weather allowed.